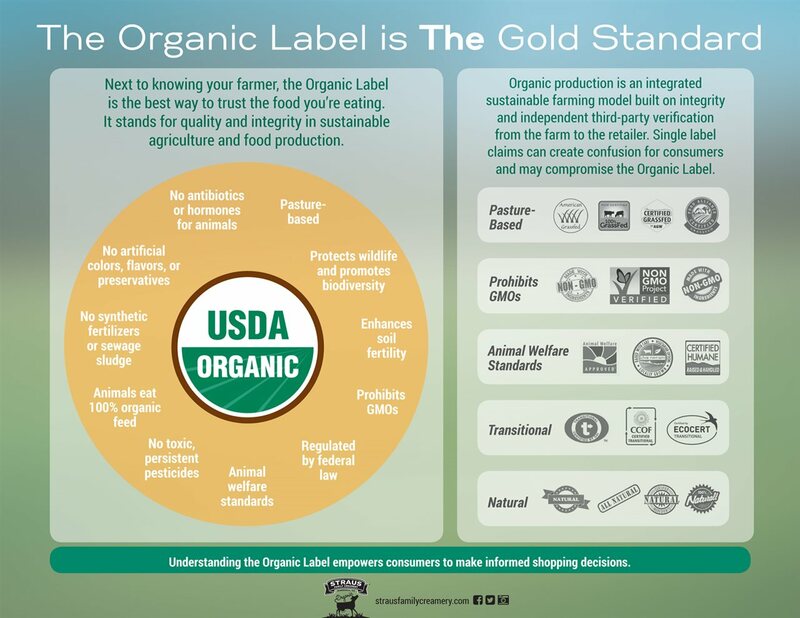 A new USDA study affirms that the organic label is the most comprehensive, most transparent and most tightly regulated food certification in the world, and points to the flaws in single label claims causing consumer confusion. With the proliferation of label claims over the past three decades, consumers' misunderstanding continues to escalate. For organic dairy pioneer Straus Family Creamery of Northern California, which became the first 100 percent certified organic creamery in the United States in 1994, and is an innovative organic leader to this day, the organic label stands unequivocally for integrity in sustainable agriculture and organic food production.